/ How To Mount Radar Detector: The Four Ways To Do So! How To Mount Radar Detector: The Four Ways To Do So! 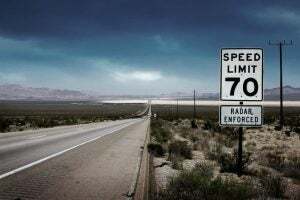 Speed limits can be a little annoying, especially when you are in a hurry or always on the go. It translates to a few collections of speeding tickets, and you being late wherever you need to be. 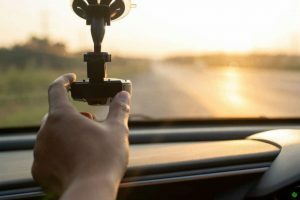 If it has been this way for quite a while, chances are you have already gotten yourself a radar detector because who would want to spend some bucks on the said tickets anyway? You are probably learning how to mount radar detectors by now. So without further ado, let's get this show on the road! How to Mount Radar Detectors? There are many different ways and methods to install and mount a radar detector. 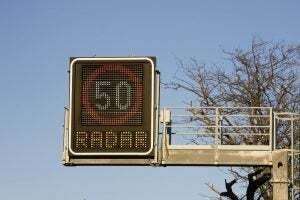 Arguably, there are also advantages and disadvantages in the location you chose for your radar detector. We will try to cover them while giving instructions on how to mount your device carefully. Furthermore, the popular choice is mounting it on the windshield. However, your dashboard is also a good location to mount your radar detector. And while we are on it, let’s discuss other unorthodox ways to install your device. The most popular way to mount a radar detector is on your windshield. However, there are many different ways of mounting a detector on the windshield, too. Some models come with mounting attachments which makes them easier to install. 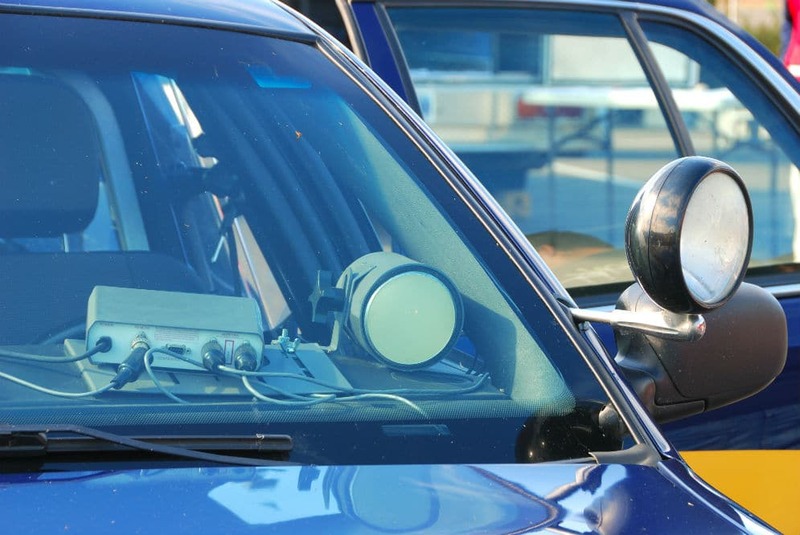 There are a lot of radar detectors that come with suction cups that can be directly attached to your windshield. The ideal spot, of course, is somewhere where it will not block your view. Placing it in the upper left corner of the windshield would be ideal. You can also place it in the lower left corner, just above the steering wheel for easy and accessible viewing. Meanwhile, some models that have built-in laser detectors will have an optimal function when installed lower on the windshield. Laser detectors are often aimed low at the front of the car, and the low proximity of your detector will be able to read these laser signals. However, you will still need laser jammers to avoid a ticket. Depending on the model of your radar detector, some do come with mounting brackets. These can be installed on your windshield without much hassle. Meanwhile, if a specific brand does not come with a mounting bracket, then worry not for there are a lot of universally fitting aftermarket brackets that you could choose from. These laser and radar detectors are usually designed to be easily detachable for your convenience. Another way to mount your radar is by permanently installing it on your console panel. This requires a few power tools and some basic knowledge about car electronics. It’s best to let experts handle such difficult task because if you don’t know much about car electronics and drilling holes, you may end up screwing your console and wiring! When done properly, you will have a secured device. Also, installing the device on your console will not cause it to block your view and help you keep your eyes on the road. Unfortunately, if your unit has a laser detector, setting it up somewhere else other than the windshield would render the laser detection feature useless. Specific models can be easily mounted on visors. No difficult procedure involved, just simply clipping the device on the visor. Mounting your radar detector is pretty easy. With aftermarket brackets and mounting devices readily available, you have a wide selection of options for setting up your radar detector. However, for most people, the dangling wire that connects to your cigarette lighter is annoying. It also makes your car interior look cluttered. For some people, they can go by without having a problem with these wirings. However, if you can’t stand the sight of untidy wirings, then it will involve, maybe, an hour or so to clean them up. If you don’t have plastic prying tools to open the ceiling and your dashboard, then you may instead have your radar detector installed by a professional. Some distributor would also offer installation services for a charge. This is your best choice since they are adept at mounting their devices. Now, if you want to do it yourself, then be prepared cause you will need to buy some tools and a few feet of compatible wire. Radar detectors are a great way to get a warning and jam speed detectors to avoid getting a ticket. Some devices are bundled with laser detectors to add up to its value. Now, depending on which you want to prioritize, the location of your device plays an important role. 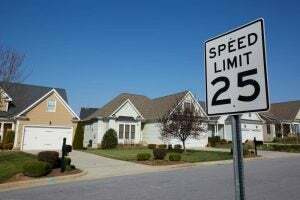 If your place has more radar detectors than laser detectors, then mounting it high will be more advantageous. Radar signal detection will work at its best when it is placed closer to the roof. If you prioritize avoiding laser detection, mounting your device low on the windshield will be better at detecting these signals. However, you will still need laser jammers installed on the front of your car to avoid getting a ticket. The laser detector can only tell you that you are being clocked, but you will still get a ticket. Attaching laser jammers on the grill and near the license plate will help you avoid getting detected. Installing and mounting your radar detector is pretty straightforward and won’t require much effort on your side. Windshield mounting with suction cups is the easiest way to get them installed pretty quickly. Mounting brackets are hassle-free too. However, you may need custom-fit brackets depending on the model of your vehicle. The challenging part comes in tidying the wirings and connections your device needs. If you are not bothered by dangling wires, then you have no problem at all! On the other hand, if you can’t stand the sight of cluttered wires, then you may need to conceal them on the ceiling or behind the dashboard which requires more effort. A professional can make things easy with a few added charges. In the end, how to mount radar detector is not tricky at all nor is rocket science. Now, it’s all about a hassle-free driving experience especially when you are always in a hurry and on the go. Just make sure that you remove your radar detector out of plain sight to fend off thieves!